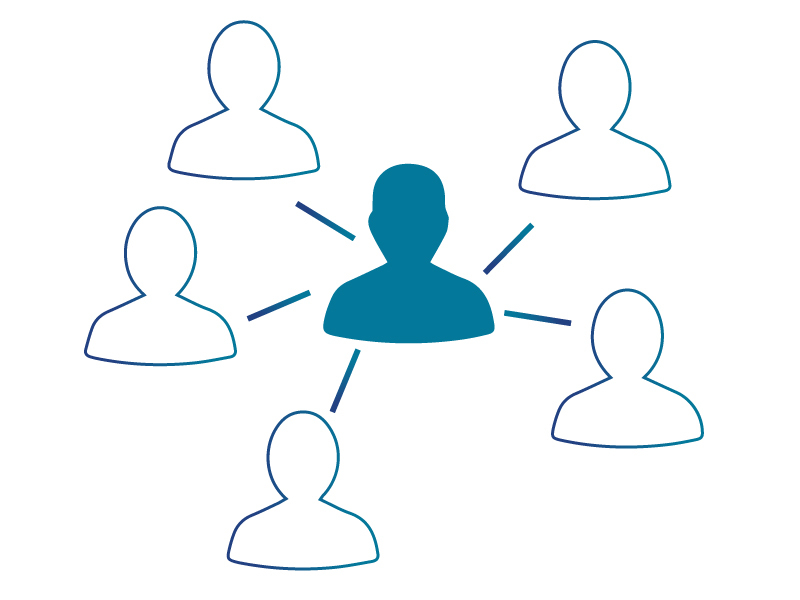 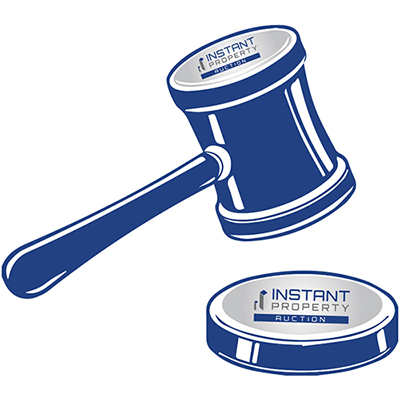 Instant Property’s vacancy e-mailing platform enables leasing brokers to quickly send their potential tenants vacancy information in a customized branded mailer. 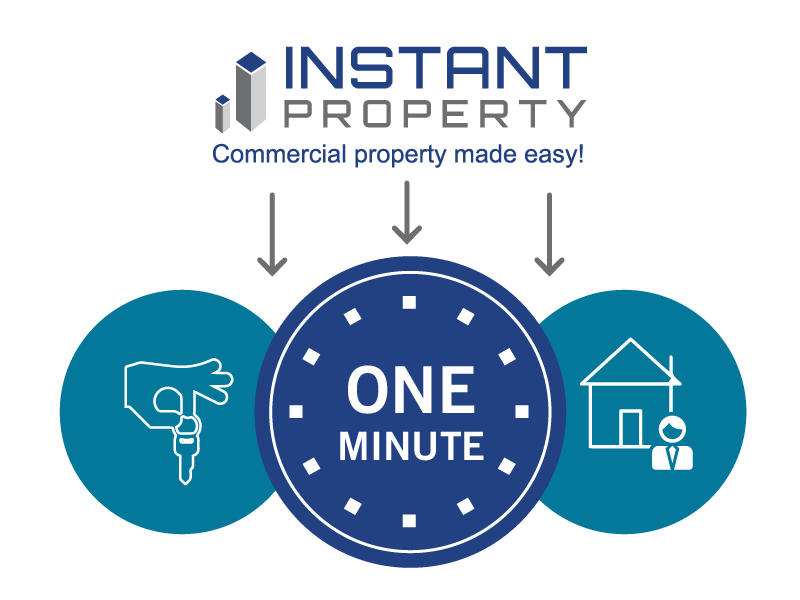 Instant Property’s commercial real estate management system empowers your sales & leasing managers with a digital platform to track their deals from opening to closing, ensuring that they are on top of all the leases they are working on. 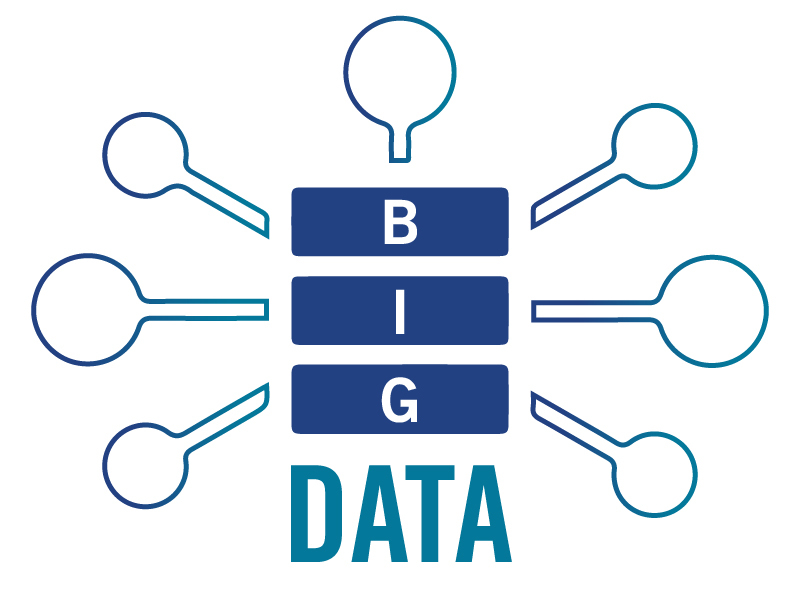 Instant Property’s commercial real estate software empowers your businesses big data analysis capabilities. 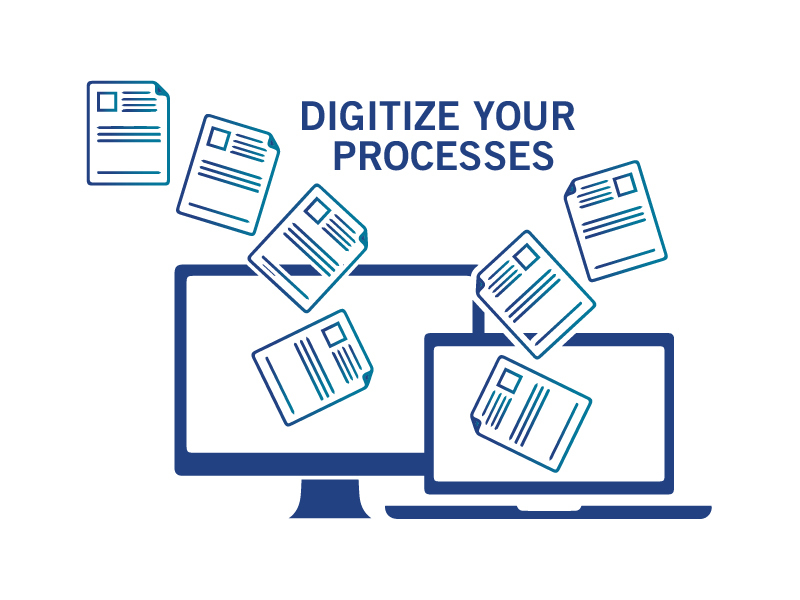 Pull meaningful reports from your deal flow data, identify industry trends before your competitors and monitor staff performance and deals in real-time. 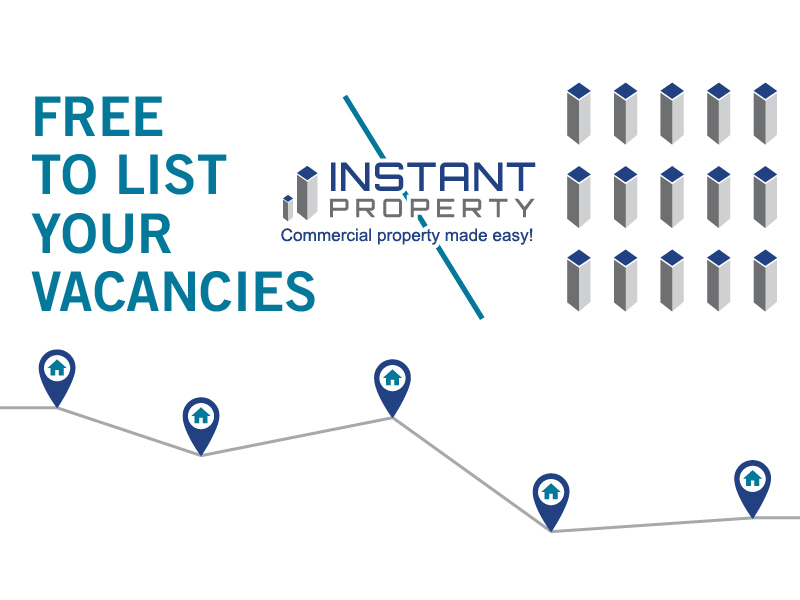 We have a national network of engaged specialists broker ready the lease your vacant space and assist with portfolio disposals.